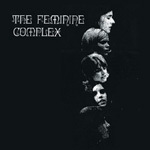 The Feminine Complex were an all-female American garage rock band in the 1960s. 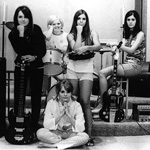 The band formed while the girls were attending Maplewood High School in Nashville, Tennessee. They released only one album, Livin' Love, in 1969. 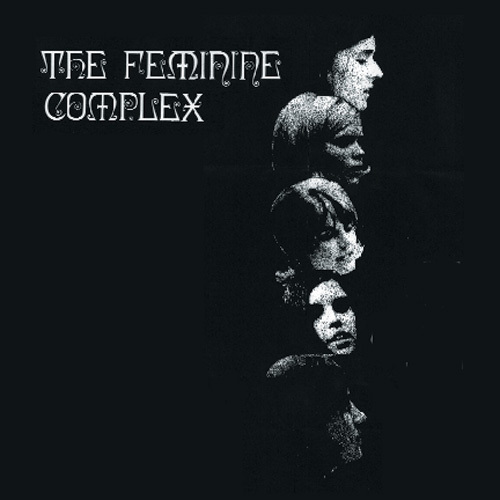 An obscure all-girl Sixties garage band from Nashville, Tennessee, the Feminine Complex comprised singer/guitarist Mindy Dalton, bassist Jean Williams, vocalist/tambourinist Judi Griffith, organist Pame Stephens and drummer Lana Napier. According to legend, the group was formed by Williams and Napier in 1966 while both were sophomores at Nashville's Maplewood High School; originally named the Pivots, a moniker suggested by the girls' basketball coach, after recruiting teammates Dalton and Griffith they soon made their debut at a school talent show, dressed in matching pantsuits and performing covers of contemporary hits. After adding Stephens, the quintet rechristened themselves the Feminine Complex and began making regular appearances at Skateland, then Nashville's hottest summer teen hangout. In a local scene otherwise dominated by male combos like the Anglo Saxons, the Feminine Complex quickly earned a cult following, and soon they were touring throughout Tennessee. 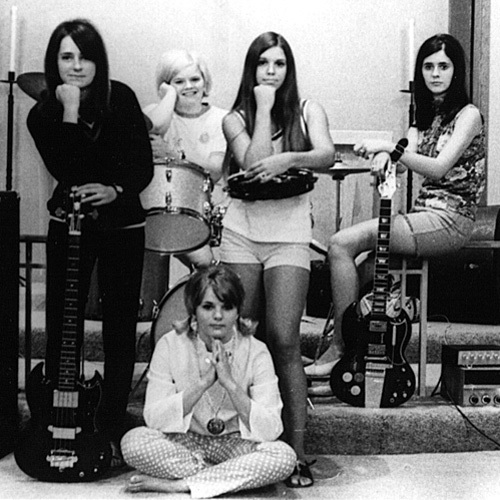 They soon caught the attention of A&R vet Dee Kilpatrick, who'd just formed the Athena Records label; the Feminine Complex was the label's first signing, and in 1969 the band's debut LP Livin' Love was released. However, by the time the album appeared the group had already disintegrated -- Stephens, who'd graduated high school, ultimately chose college over rock and roll, and both Williams and Napier both quit soon after. Dalton and Griffith briefly forged on as a duo, but by late 1969 the Feminine Complex was no more. In 1996, the hip indie label TeenBeat reissued Livin' Love, followed a year later by the rarities collection To Be in Love, both rumored to be not vintage recordings but instead the work of latter-day pranksters. Are You Lonesome Like Me?